Climate change does not affect everyone in the same way. It not only depends on where you live, but it can also make a difference whether you are a man or a woman. Research cited by the United Nations shows how it can affect them differently. One example given is for Bangladesh when the death rate for women was five times higher than for men following the 1991 cyclone and flood. During the 2003 heatwave in Europe more women than men died. Research also found that women and children are 14 more likely to die in a disaster than men. MEPs adopted a report on gender and climate justice on 16 January, calling on the EU institutions to bear the different impact in mind when creating new legislation. In her report Engström said that gender equality could serve as a catalyst for sustainable development and that women should be fully included in policymaking on these issues. “Women are not only victims," she said. "As they often farm the land, manage water supplies and energy use they can, when empowered be effective actors of change in developing mitigation and adaptation strategies within their communities." There are different ways how women can be affected by climate change more than men, especially in areas where socioeconomic levels are low. For details check out this in-depth analysis on how gender and climate change are linked. 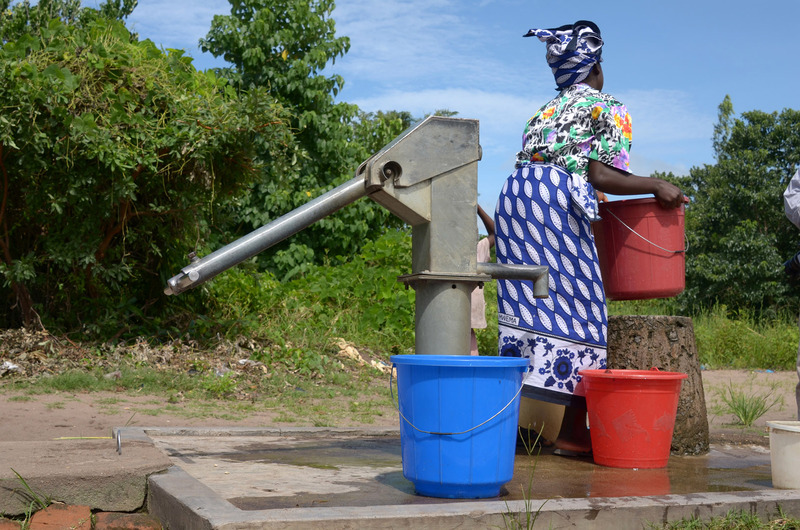 For example, in many developing countries women and girls are responsible for water collection. When drought occurs, their workload increases as they have to walk further to find it. Girls risk losing their education as they are needed at home instead. Disease spreads easier when temperature rises or in case of flooding. Since women are still the primary caregivers in many societies, their workload increases and they run a higher risk of contracting the diseases themselves. Pregnant women are particularly at risk. More women are victims of extreme weather and natural disaster, as they are predominantly in charge of children and elderly, whose well-being they put above their own. Women are also limited by other aspects of their traditional role, such as not having been taught how to swim or being restricted in their movements due to traditional clothing. Climate change can sometimes result in migration. In some cases only men migrate, while women are then left with their responsibilities back home, which creates problems as women cannot access resources and ownership in the same way in many places. When women and girls are displaced, they are much more exposed to sexual violence and have other needs, such as sanitary ones that are often not met. They are also more vulnerable due to pregnancy and caring for small children.